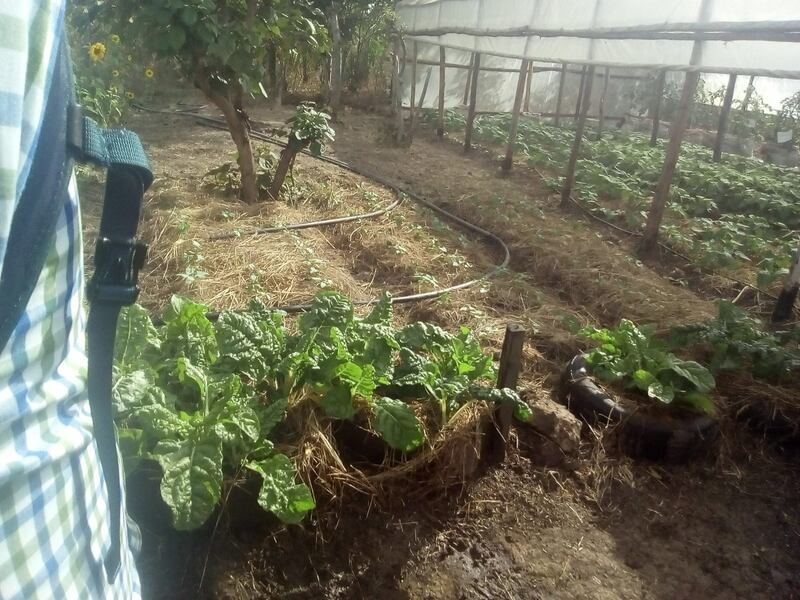 Farmers get advice on how to grow different type of crops and also on how to ensure their fields remains fertile and productive all the time,using organic form of farming. 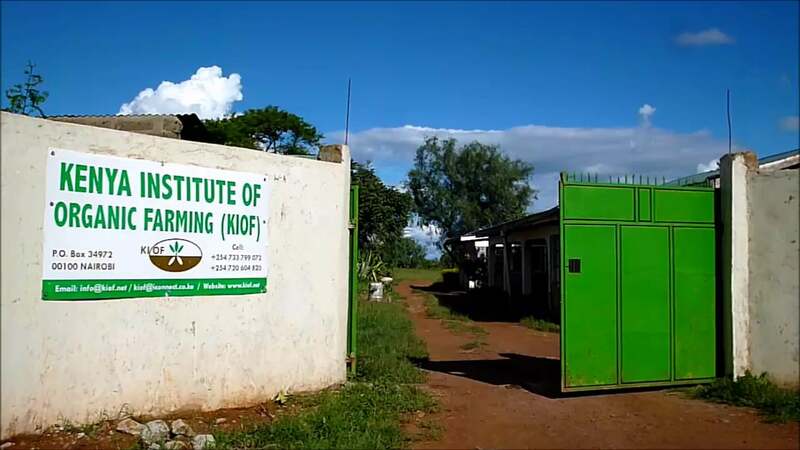 The Kenya Institute of Organic Farming (KIOF) is a non-governmental organization operating throughout Kenya and the Eastern Africa region. It is not operated for profit or other commercial purposes, but exists solely for the benefit of the public at large by promoting rural development and education in organic agriculture and related marketing services. 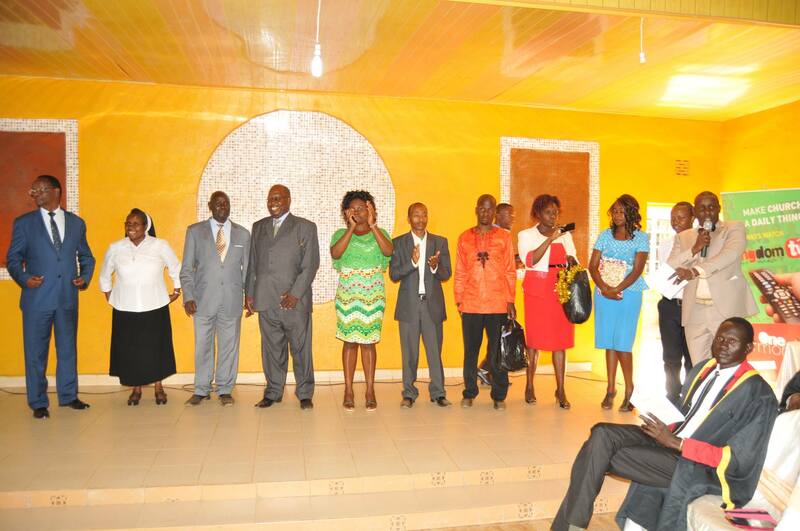 The Institute is located in Juja town on the ultramodern Nairobi-Thika Superhighway. It was officially established in 1986 to train and promote organic farming methods, mainly among smallholder Kenyan farmers. Initial programmes carried out in the former Central and Eastern Provinces of Kenya proved successful as they encouraged low-cost farming. Organic can mean a variety of things to farmers and consumers in different countries around the world. At the base of each meaning, however, is a system of food, fibre and fuel production that is free from synthetic pesticides and chemical fertilisers. 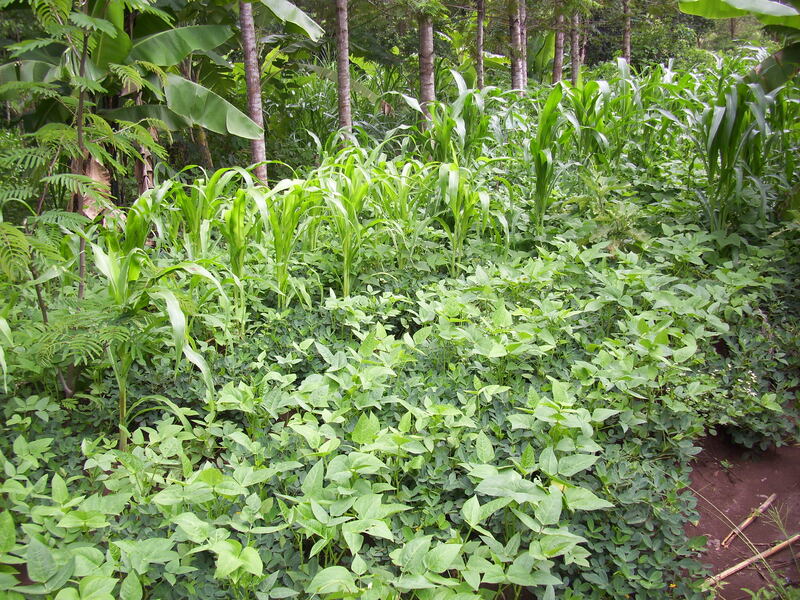 It is a method of agriculture in which a healthy plant grows from soil that has been nurtured through addition of natural materials such as manure, compost and other soil amendments. Intake is ongoing. Ready to join us today? 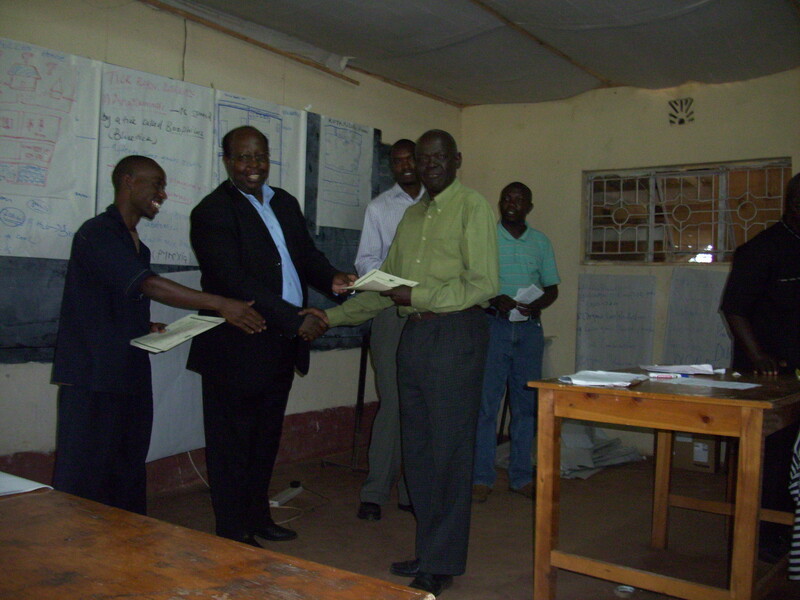 Certificate courses give formal training leading to a recognized certificate in organic agriculture. This includes nine months of intensive theoretical and practical training and a five-month field attachment. Copyright © 2019 KIOF. All Rights Reserved. Created by Compsight Technologies.